Tokyo is rightfully known around the world as one of the most exciting places to eat on the planet. From subterranean department store food halls to luxurious top-floor hotel restaurants, and all the noodle shops, sushi bars, and yakitori shacks in between, there may be no other city so thoroughly saturated with delicious food. Tokyo Stories is a journey through the boulevards and backstreets of Tokyo via recipes both iconic and unexpected. Chef Tim Anderson takes inspiration from the chefs, shopkeepers, and home cooks of Tokyo to showcase both traditional and cutting-edge takes on classic dishes like sushi, ramen, yakitori, and tempura. Also included are dishes that Tokyoites love to eat with origins from abroad, like Japanese interpretations of Korean barbecue, Italian pizza and pasta, American burgers and more. Tim tackles his food tour of Tokyo from the ground up, with chapters broken down into: LOWER GROUND FLOOR: Tokyo on the Go (Department Store Basements, Subway Stations, and Convenience Stores); FIRST FLOOR: Tokyo Local (food traditional to Tokyo); SECOND FLOOR: Tokyo National (food traditional to Japan); THIRD FLOOR: Tokyo Global (Japanese food with an international twist) FOURTH FLOOR: Tokyo at Home (Japanese home cooking); and, FIFTH FLOOR: Tokyo Modern (experimental Japanese food found in high-end hotel bars). 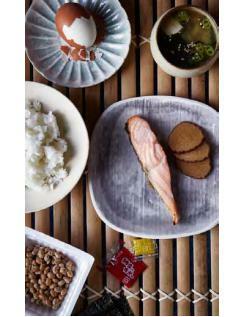 With Tim's easy-to-follow recipes, this is make-at-home Japanese food, authentic yet achievable for the home chef - without cutting corners. The real thrill of eating in Tokyo is in the sense of discovery - of adventurous curiosity rewarded. And that may come in the form of an unexpectedly good convenience store sandwich, an `oh my god' sushi moment, or just the best damn bowl of ramen you've ever had. 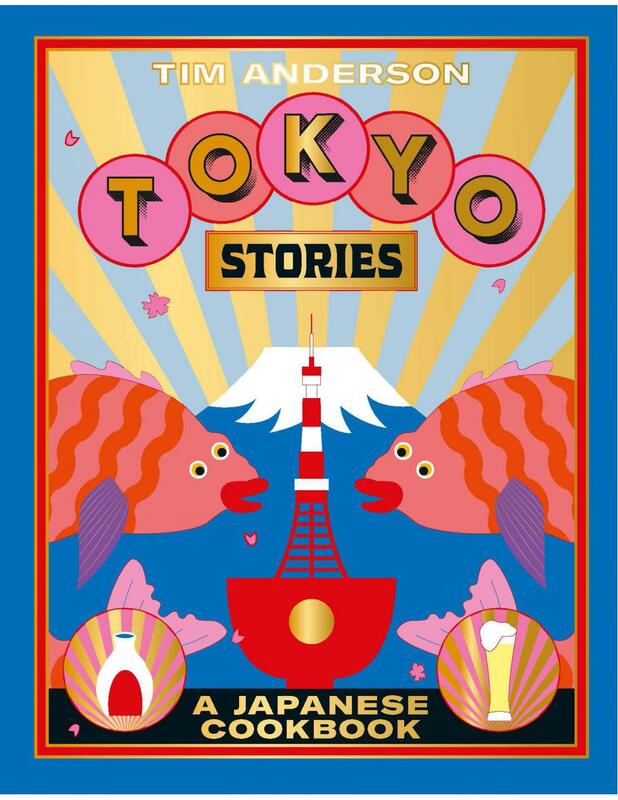 With Tokyo Stories you can explore Tokyo and discover its incredible food without leaving your home kitchen. Featuring over 90 recipes, all set to the backdrop of Tokyo location shots, this is essential for the Japanophile in your life.